Forex Signals Brief for Jan 22: Can the USD Recover? 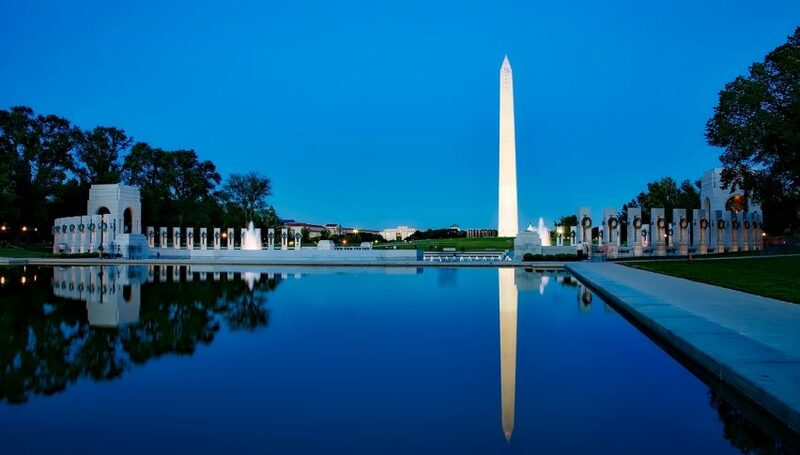 Forex markets have been once again been thrust into the spotlight as the US Government went into shutdown mode. A declining USD has already seen us get busy trading the majors and this week, all eyes will be on how the Greenback responds. We had a quiet close to trading last week with only a couple of trades being closed out on Friday, to little fanfare. However, we have a ton of new signals waiting for a great price, including the NZD/USD, Gold, the Nikkei, CAC and the GBP/JPY. As it stands we have two open positions in the Aussie. One long-term and one short. 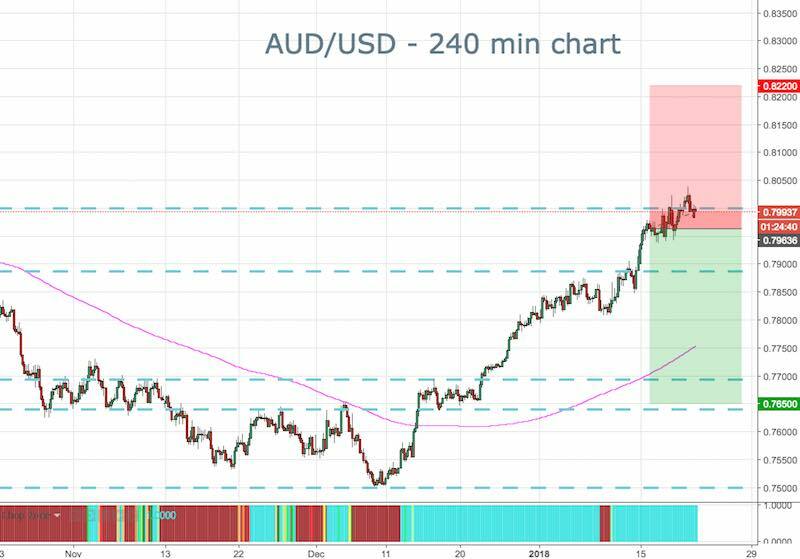 The AUD is trending higher but is fundamentally overbought. 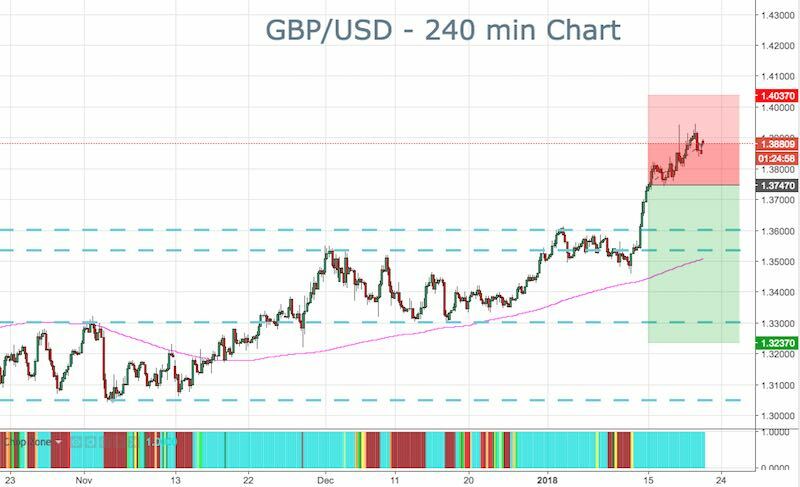 We are also still sitting in our long-term GBP/USD trade. Our Bitcoin (BTC) position has staged somewhat of a recovery and has bounced nicely. It’s currently in a trading range between 10,000 and 13,000. It’s a big week ahead with the ECB and US Government in focus. So keep watching the forex signals page as I suspect there are going to be plenty of opportunities. NZD/USD – The Kiwi is still trending strongly and we will be looking for another long opportunity. Gold – We have been moving higher recently, however, the latest pullback looks a chance to buy. GBP/JPY – We’ve fallen back from the highs and any retrace might be a good short. CAC – The CAC has run into resistance and we are looking to short the weakness. Nikkei – It appears we are reaching a short-term high and this is an opportunity to be selling. 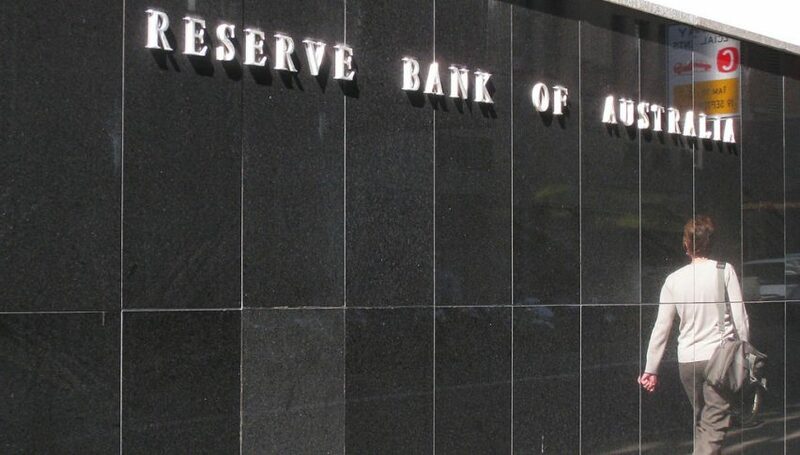 The Aussie had a string of positive news last week, which helped us run-up to 80 cents. The economic news boat has run its course now and news will be thin. The USD and Government fallout might be the big driver of price this week. The downside target is at 0.7650. At the same time, we are very aware of the short-term trend and have been riding that. We currently have an open short-term position targeting 0.8040. The GBP continues to gain ground on the USD. The US Government shutdown has seen more weakness in the USD and that is driving this pair higher. Our downside target remains at 1.3237.